A few days after an Apple user took to Twitter to complain about three legitimately purchased movies mysteriously disappearing from his iTunes library, the Cupertino giant has replied back, saying that the company is not to be blamed for his troubles. The tweet by Anders G da Silva – who recently relocated from Australia to Canada – went viral and got the attention of many who expressed shock and dismay at his predicament. As can be seen in the embedded tweet below, da Silva asked the iPhone-maker why the three movies he had purchased from iTunes had been removed from his account and why he was unable to play or re-download them. “After reviewing the case I have noticed that the content provider has removed these movies from the Canadian Store. Hence these movies are not available in the Canada iTunes Store at this time”, a Senior Advisor from Customer Care Support at iTunes Store tweeted in reply to da Silva. Apple Support acknowledged that the movies were gone and attempted to rectify the issue by providing rental credits to rent a movie priced up to $5.99, far off the value of the missing films, the report added. “If you change your country setting, some movies may not be available to re-download from the movie store if the version you purchased isn’t also available in the new country. If needed, you can change your country setting back to your prior country to re-download those movies”, a CNET report quoted an Apple spokesperson as saying. 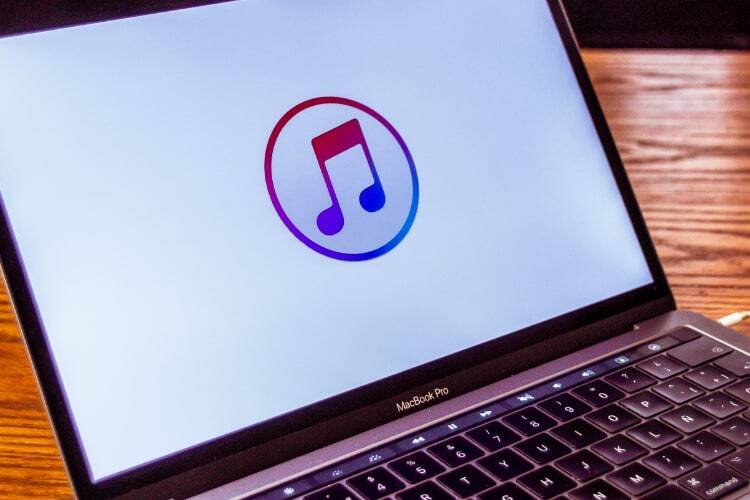 “Apple is constantly working with content providers to expand the iTunes Store catalogue and to make more items available in more countries”, said Apple Support.